Home / kate spade surprise sale / "You're only given one little spark of madness. You mustn't lose it." 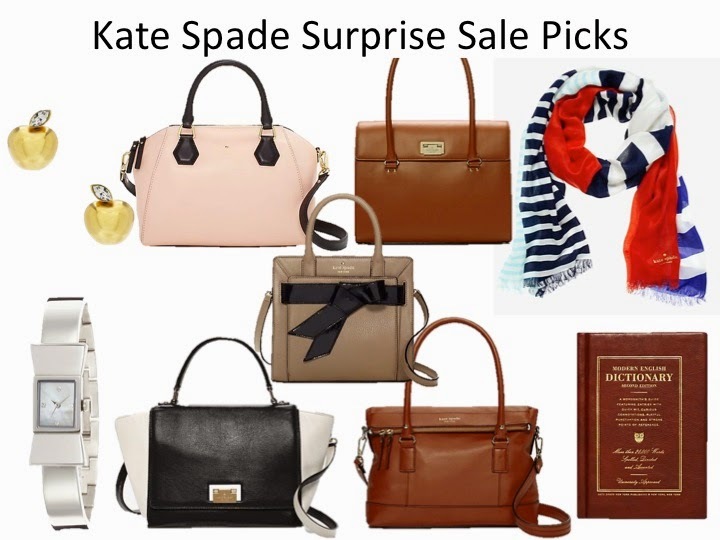 Instead of featuring an eco-friendly brand, I decided to share my picks of the Kate Spade Surprise Sale for Featured Brand Wednesday. Because sometimes, a girl just needs her KS. And look here, the Allen Street purse I wear all the time is back. It's honestly my favourite purse.